Copy the two files into the “DynamicLibraries” folder, overwriting all files. There’s always a table waiting for you in this exciting Texas Hold ‘em Poker game. Join the World’s Largest Poker game. #1 on iPhone, iPad, and Facebook. 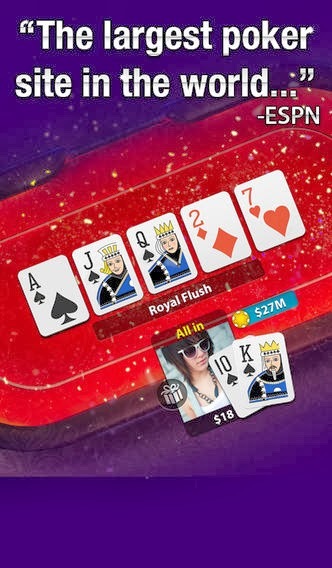 Play Zynga Poker LIVE against 6+ million daily users where more than 60 million hands are won daily. - Gifts - Send and receive FREE poker chip gifts, worth up to 1 million poker chips each!